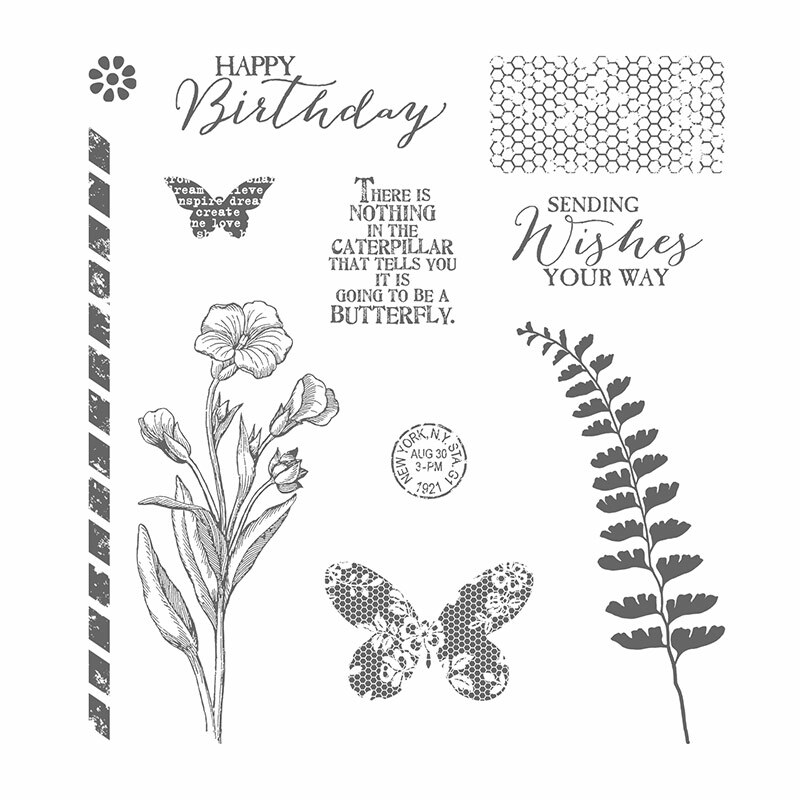 I am loving the new Butterfly Basics Stamp Set. 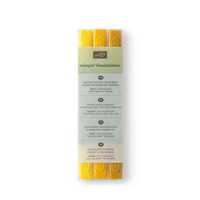 There is so much you can make with this set and different ways to use them. It’s a beautiful set and comes in wood, clear or photopolymer. Talk about choice! Check it out and stay tuned for more! Yeah! First, I “wet” the raised side of the Hexagon TIEF with Hello Honey. I laid my 4″ x 5.25″ inch Whisper White paper down on it and pressed it down to make a light impression. 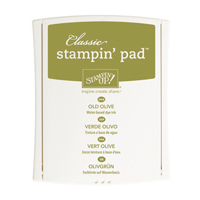 Then I took the fern leaf stamp and Old Olive Ink to the paper making a background. Second, I stamped the flowers on a 2.5″ x 4.5″ piece of Whisper White in Memento “Rich Cocoa” (not available through Stampin’ Up!, unfortunately). 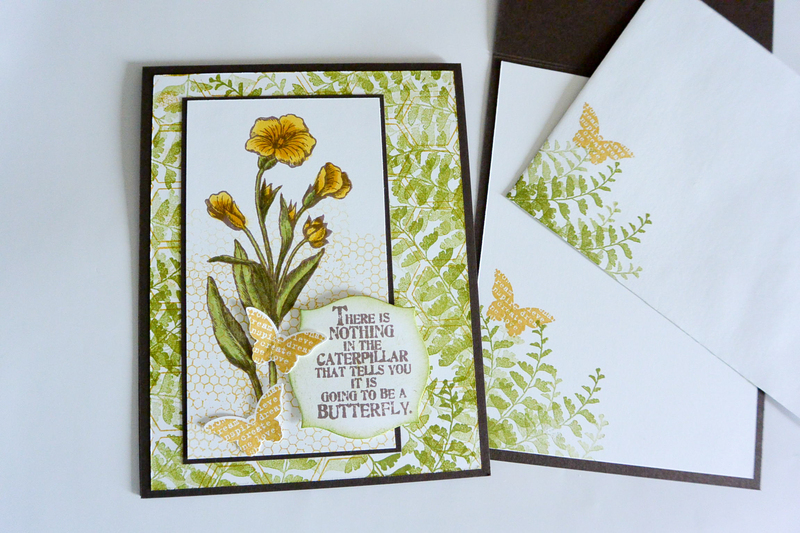 I hand colored with Daffodil Delight and Old Olive Blendabilities. 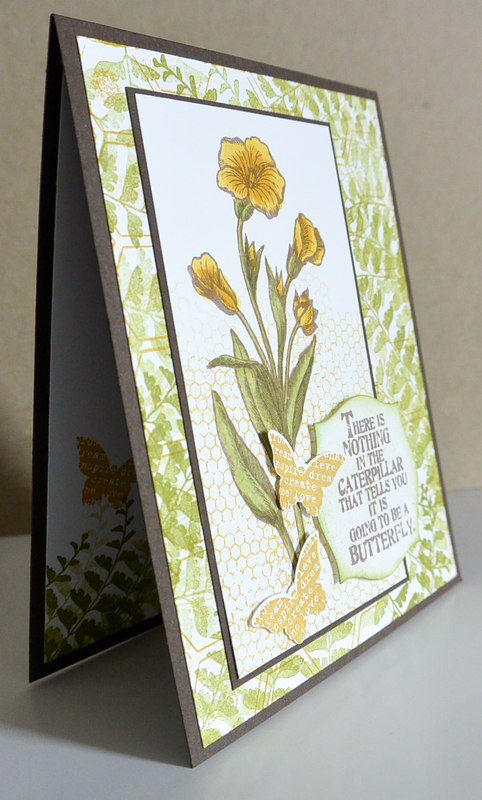 Third, I stamped with the little honeycomb stamp and Hello Honey the bottom of the flower piece. I backed it with Early Espresso, stamped my butterflies and sentiment and attached with dimensionals. See below for product pictures. OK, I’m loving these new stamps. 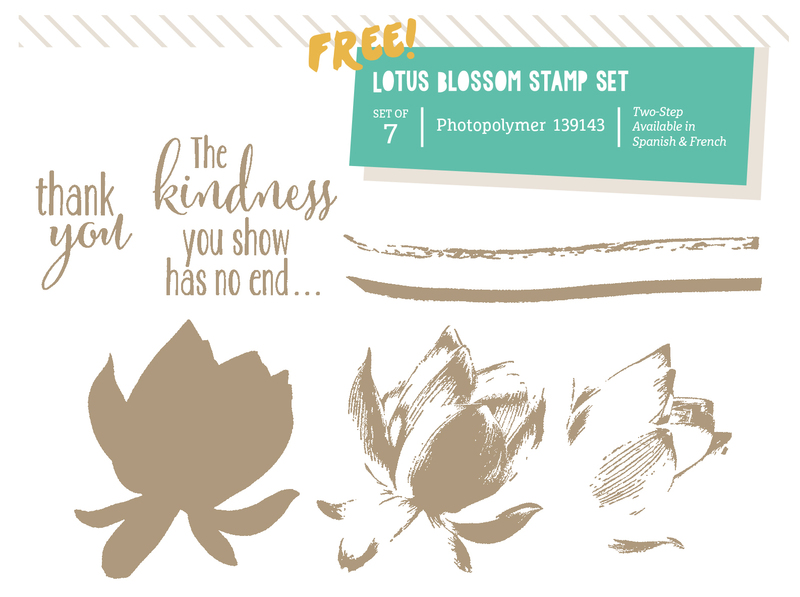 Now, you can get this beautiful stamp set absolutely FREE when you order only $50 in Stampin’ Up! Product. 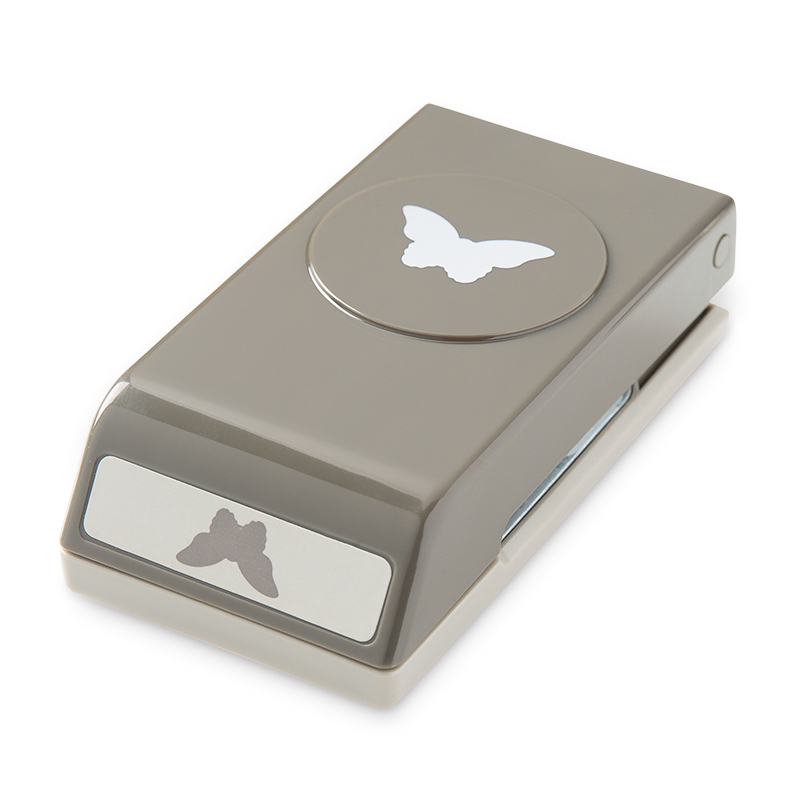 Check out the video to see the Three-Step Stamp Set in action. 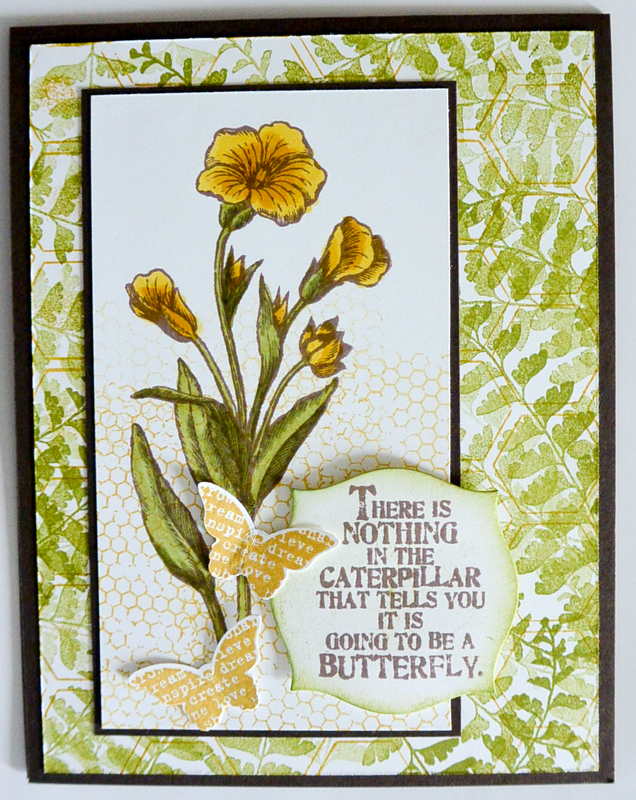 New Techniques Video from Stampin’ Up! They are pulling out all the stops over at Stampin’ Up! This technique is so easy but so, so cool. Learn from a master and then click on the catalog at right to place an order and get free STUFF! First off, let me say that the new spring catalog is amazing. So many new ideas and fun stamps. 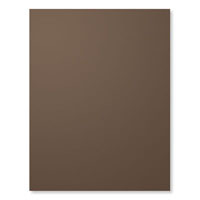 Great new products like resist paper, chalkboard paper and flower kit (as seen on the cover). So much fun I can hardly stand it! 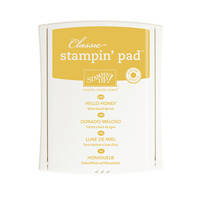 So, here we go: Stampin’ Up! 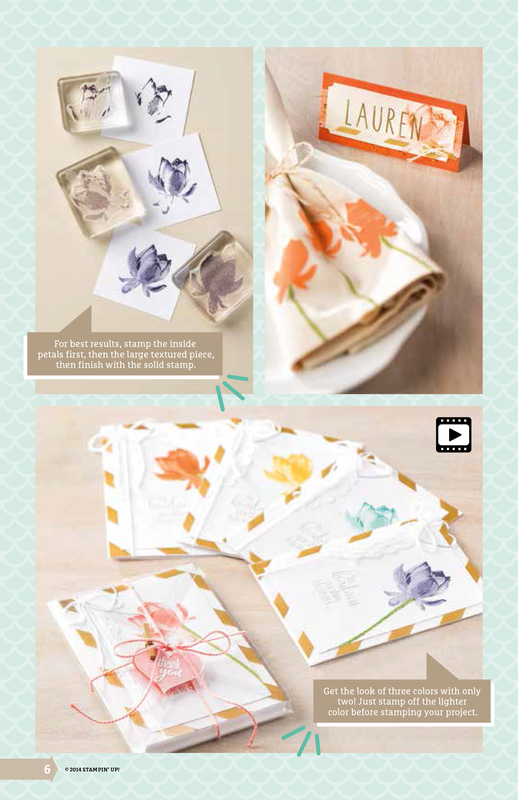 has just released its Spring Occasions Catalog! What is Sale-a-bration! YOU ask? It is a great way to get FREE product. That’s right! Absolutely FREE. Every time you spend just $50, you earn a free product. And, this year they have the best products ever. I’ve got to have every one. These are special products that you won’t see in any regular catalog (with the except of the blendability pens). Yes, even the pens you can get for FREE. Click on the pics above for full details and HAPPY SHOPPING! 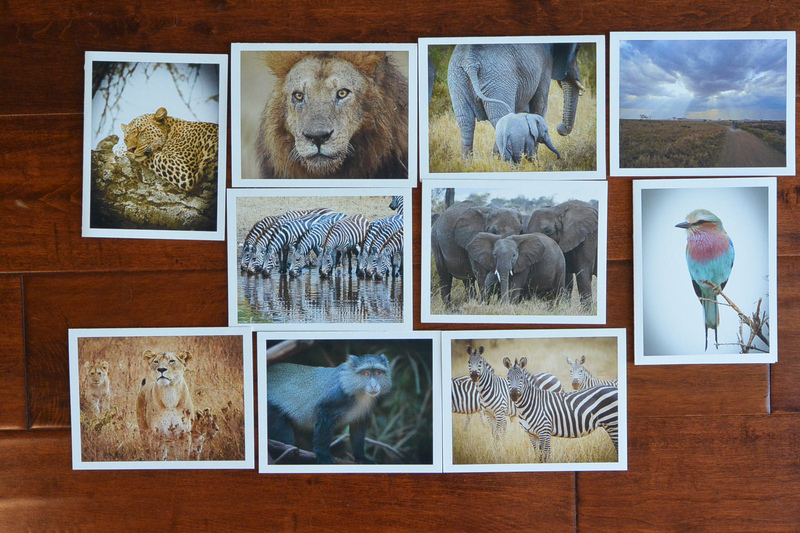 Stay tuned, I will be posting all sorts of fun cards from the new stuff!